AcademiseUK were a newly formed business, founded by several experienced CEOs from different sectors on a mission to simplify the school > academy conversion process. 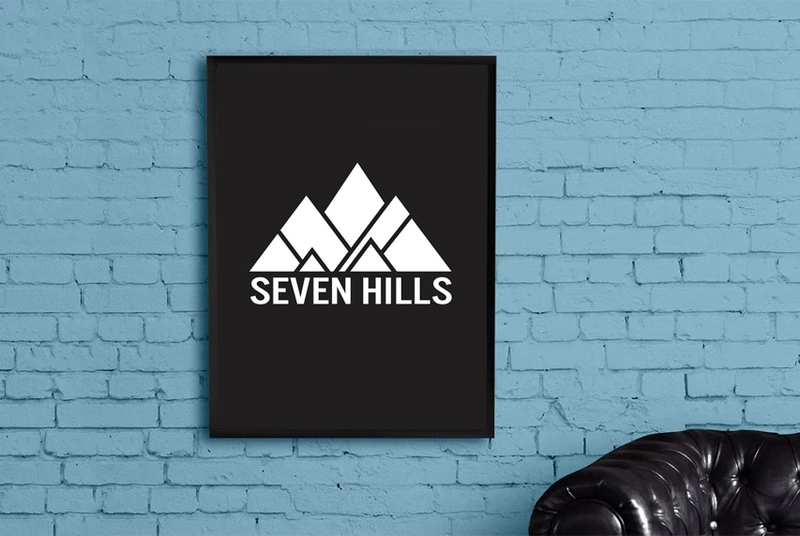 They needed a fresh, modern branding birth for the company and everything else that follows, including a stunning, interactive website. Two extremely friendly and creative guys had the perfect business idea: use their carpentry and electrical expertise to build something they were passionate about; campervan conversions. 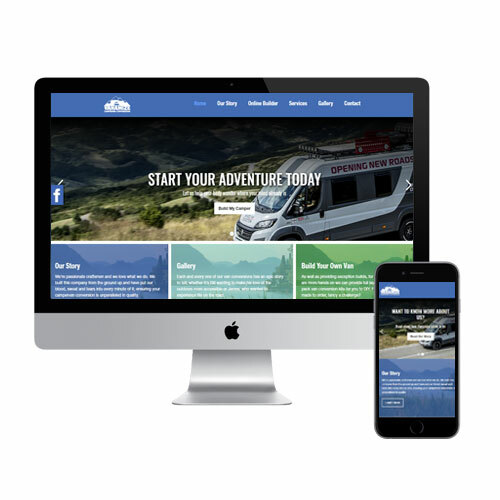 Vanamize Campervan Conversions was born and it needed the full marketing mix applied to the business. Their website incorporates an online builder where you can get a quote for your perfect motor home. Excel Dance were a well established and reputable business in the local area but they were missing a crucial ingredient for them to take the next steps in growing their business and broadening their horizons. With a quick due date but ultimate design freedom, together we built something that we believe to be beautiful and very representative of the Excel Dance vision. 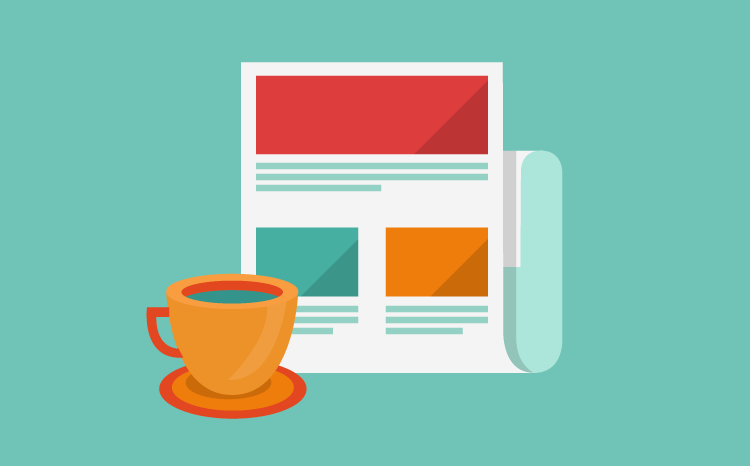 This website makes it super easy to generate leads with minimal friction. A requirement by the customer. 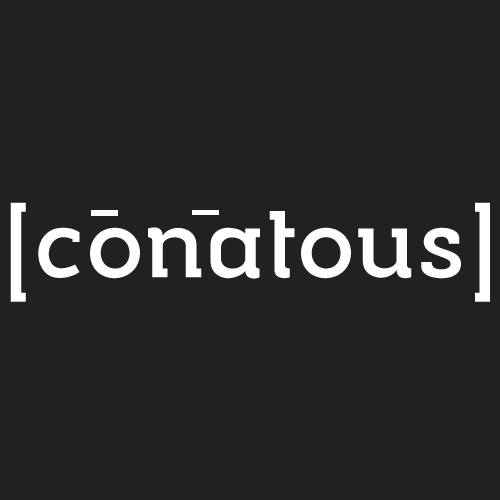 Conatous needed a professional and sleek logo to establish their brand in a competitive market. 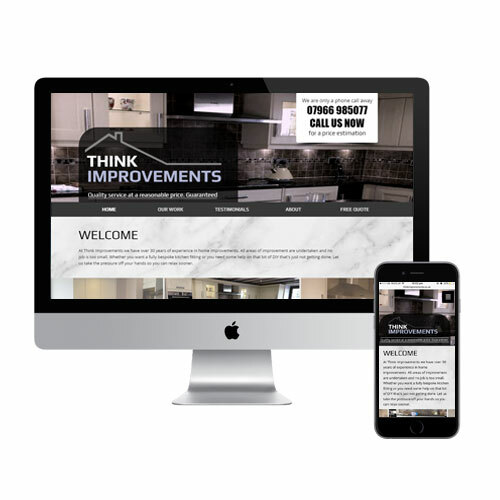 A responsive website followed with a huge emphasis on the importance of mobile visitors, setting them apart from others. 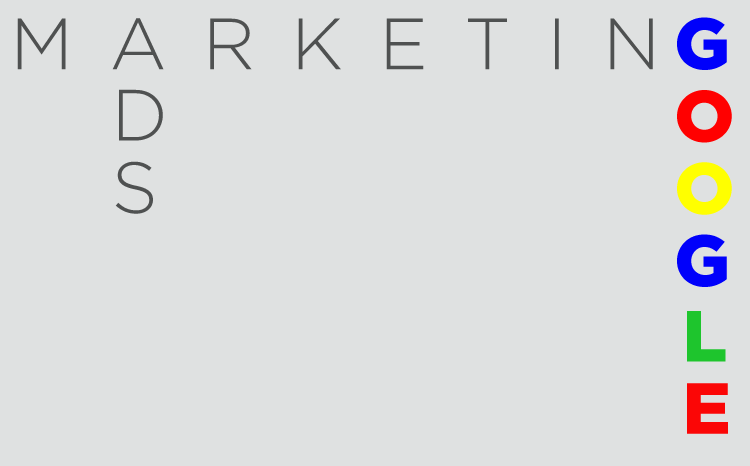 Their branding guidelines are clear, simple and ooze professionalism. Excel MA already had a website but it wasn't in a usable or changeable format for them. 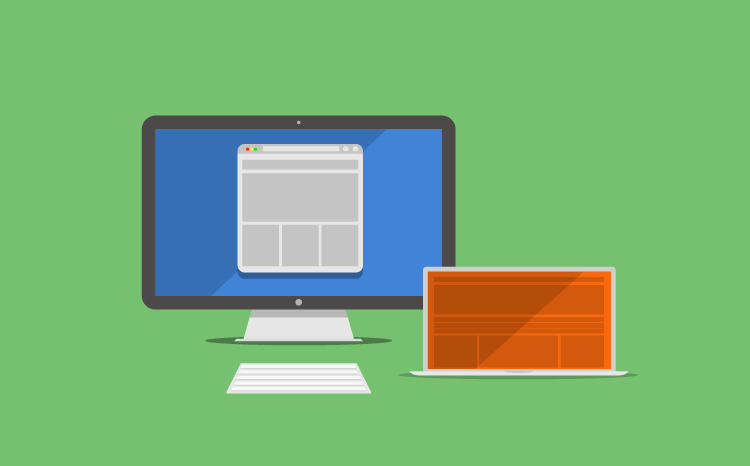 They needed to bring their website back to life and improve its functionality. Now fully responsive on mobile, this website also boasts a custom on site timetable with no need for hosted PDFs. Working closely with the a design agency who were in the finishing stages of a company wide rebrand, the website now reflects their business. Abbey Plasterers are a business that needed to be brought to the 21st century on a budget. 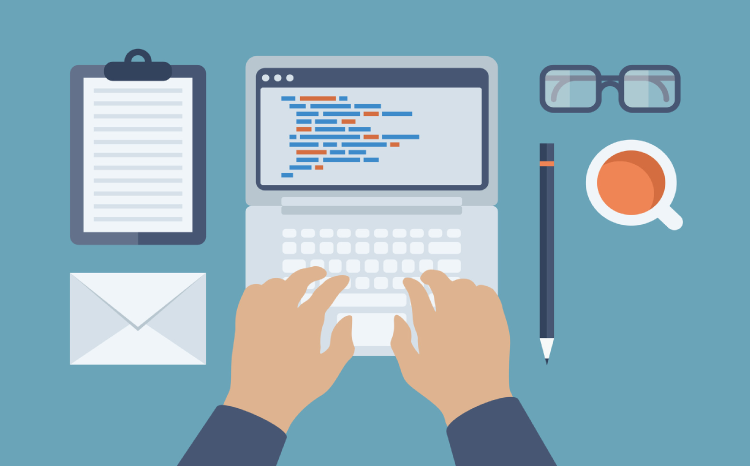 A simple website to act as a landing page for their potential customers with all relevant contact information as well as a form to be filled in for quotes. 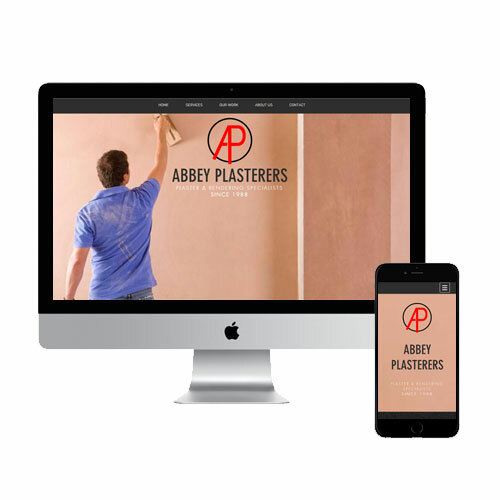 After almost 30 years trading, a responsive website is a breath of fresh air for Abbey Plasterers. Think Improvements are a local company that needed to be brought into the 21st centrury. 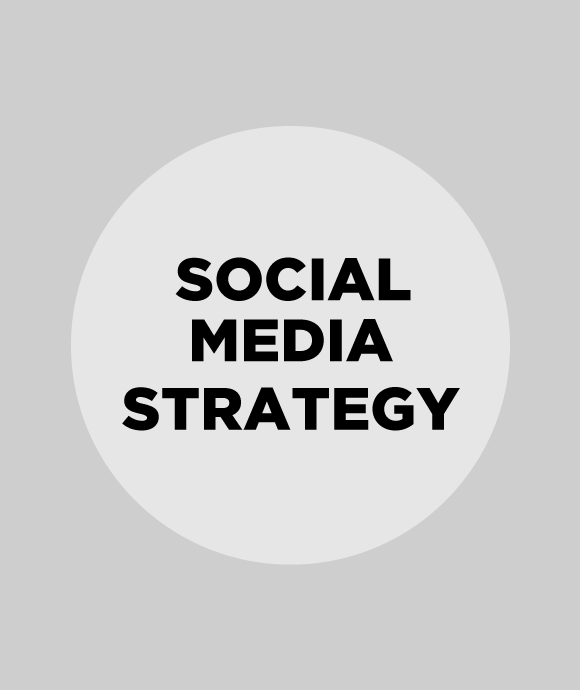 The first place to start was building their online profile and that included a web and social strategy. 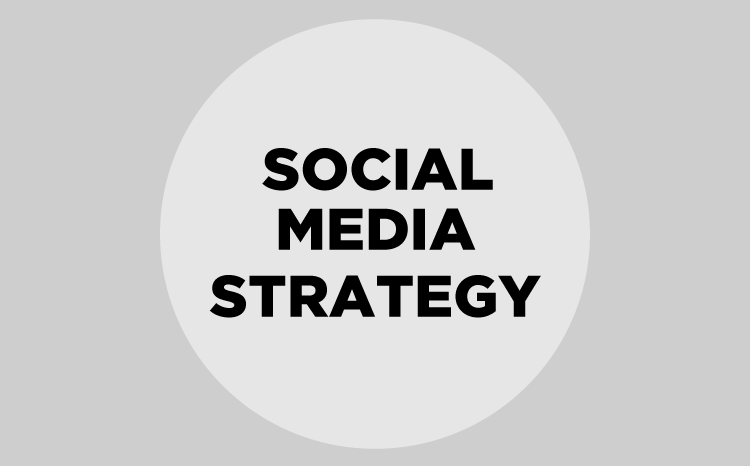 For these to be a success we first needed to build the custom website and create the social media accounts to begin driving traffic. This was all done to a detailed spec and was delivered in a couple of weeks. 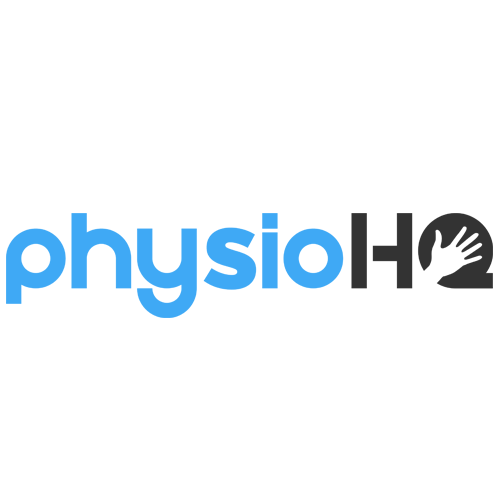 PhysioHQ are a Sheffield based physiotherapy and rehabilitation business. Whilst only in it's infancy as an established business, both partners in the business have decades of experience working as physiotherapists for the NHS. Due to the companies young age, it first of all needed some branding. Working closely with the partners, we designed and built a brand that will was to a detailed spec and had several key requirements. What we were finished with is the first step in this businesses bright future. Academise UK are a company with a wealth of experience in education and management. 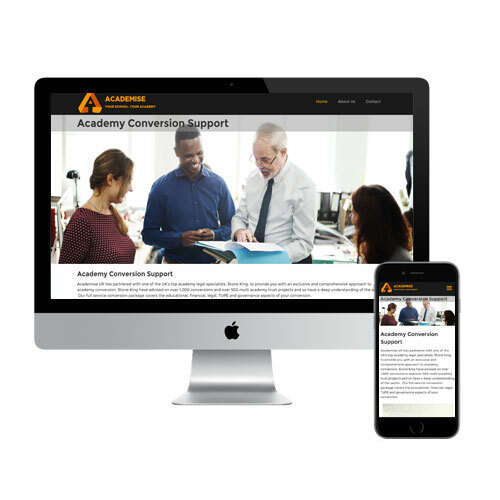 Combining their knowledge of the industry for the last 30 years they needed a website that would help them approach new customers in a professional manner and also provide an optimised conversion platform for organic traffic to the website. 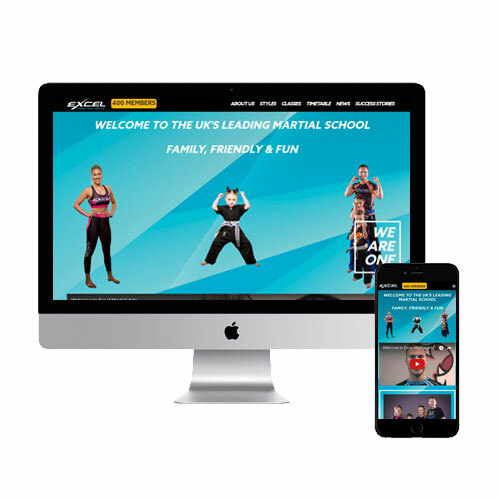 Academise UK's project included an in depth rebrand of the entire company, website design and build and a full stationary design and production. The Yoga Hut in Sheffield is a bijou yoga environment with a style and taste all its own. 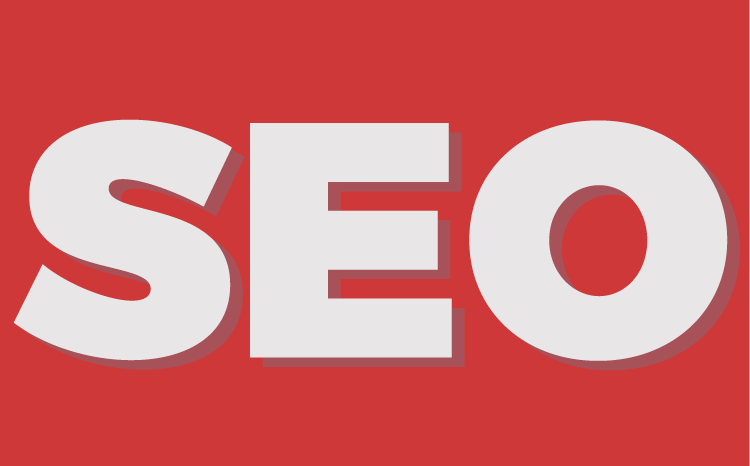 Working with this well established brand we had to learn and absorb everything there was to know about the business so that we could emulate this visually in the online world. 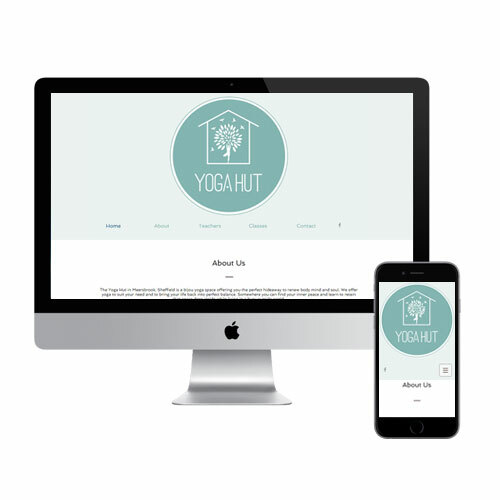 The Yoga Hut had a full website rebuild and SEO package to help them convert new and returning visitors.